We received 2 free kids CozyPhones to try in order to facilitate this review. All opinions are our own. 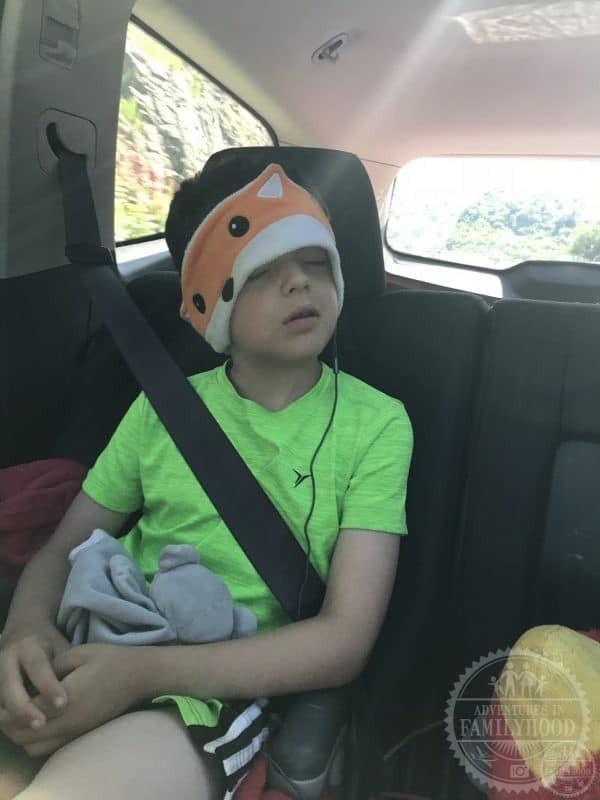 Before you head out on your next family road trip, be sure to pack CozyPhones in your kids’ backpacks. They are literally the best headphones my kids have ever owned. Here’s why. As a frequent road tripping family, we know how important it is to take along activities to keep the kids occupied during the trip. Most of those activities these days involve the kids having to use headphones. Over the years, we’ve tried a variety of different headphones. There was always an issue with any kind we tried. The ones made for kids had poor sound quality. Regular headphones were too big and kept falling off. Ear buds hurt their ears and couldn’t be used for a long period of time. The hard plastic that most were made out of, made it uncomfortable for them to relax. Then we discovered CozyPhones. These are the headphones we’ve been looking for. 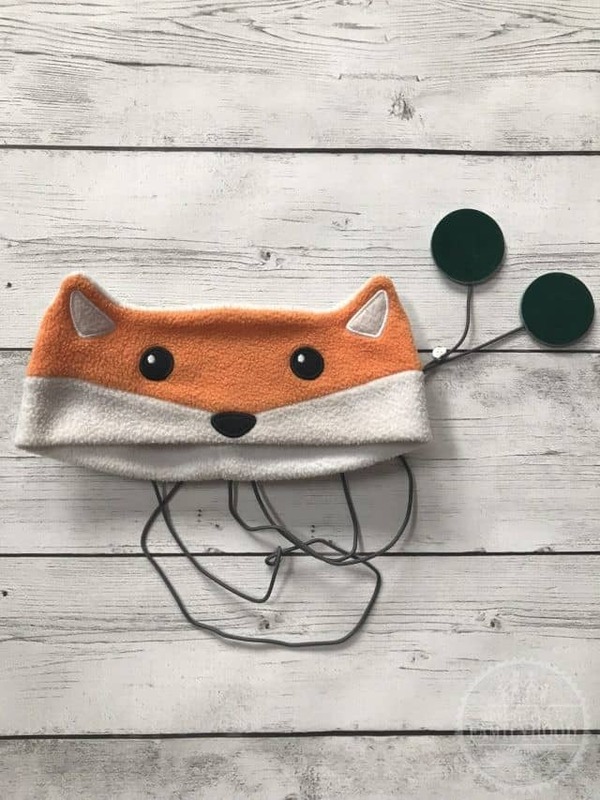 Made from soft fleece, CozyPhones are a headphone headband that fit snuggly on your child’s head. They put and end to all the issues we have had with headphones in the past. 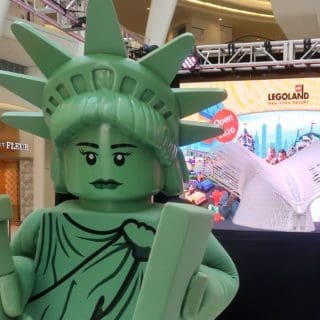 Plus, they’re super cute too! Comfort is a priority when choosing headphones for your kids. Not only do you want them to feel comfortable on their head, but also allow them to get comfy while in the car. CozyPhones are soft and fit perfectly on kids’ heads. Kids can wear them for an extended period of time without getting a headache or earache. 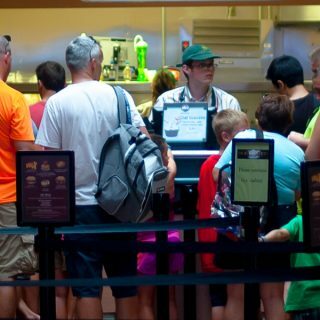 In addition, because they are a flexible headband, they allow kids to get comfortable. Kids can easily rest their heads during the car ride. Our daughter did say that her CozyPhones headband was getting a bit snug on her head. We adjusted the location of the speakers to make it more comfortable. 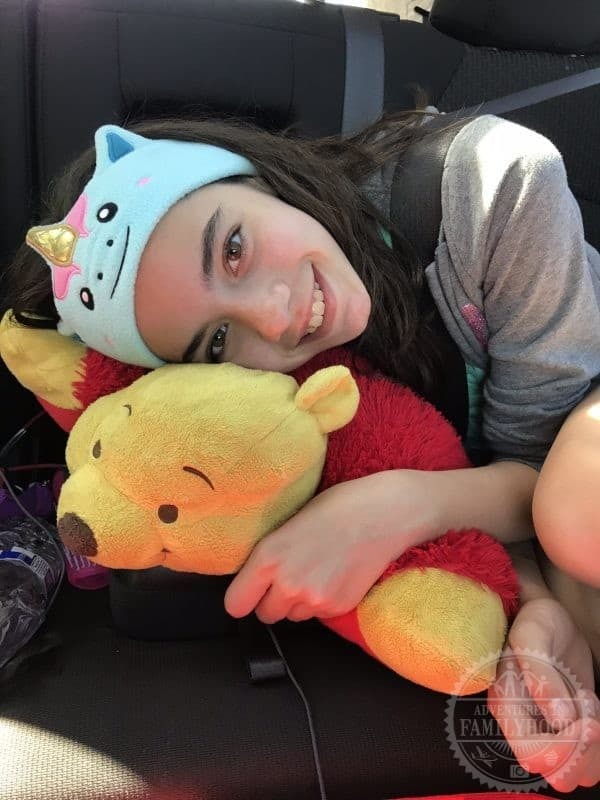 Though we may soon have to get her an adult-sized CozyPhones headband, the fact that we were able to adjust them made them usable on our last road trip. Noise can be harmful to our ears if it’s too loud. More and more these days, we use headphones and earbuds as a way to block out external noises. Unfortunately, we often do that by cranking up the volume of what we’re listening to. The World Health Organization says over 50% of young people are exposed to dangerous audio levels from their portable devices. And studies have shown that noise-induced hearing loss in children has risen 30% in the last 25 years. CozyPhones reduce that risk in two ways. First, unlike ear buds, they don’t go inside the ear and the sound is not hitting the eardrum directly. Second, CozyPhones are designed with a function that limits the decibel level to keep it safe for our ears. 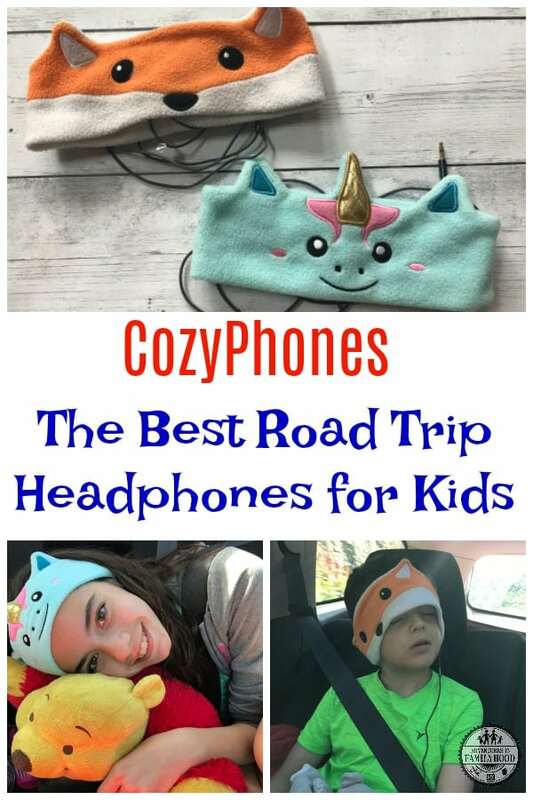 What I think kids will love the most about CozyPhones is the variety of styles they come in. 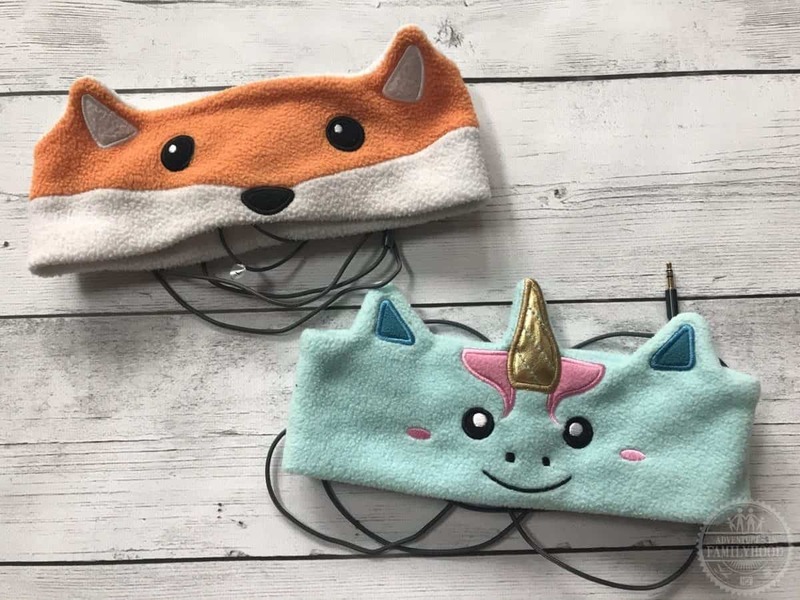 CozyPhones Character Headband Headphones are available in animal designs such as Fox, Panda, Froggy and even the super trendy Unicorn. CozyPhones also come in styles that feature popular characters like PAW Patrol, Teenage Mutant Ninja Turtles, and JoJo Siwa. Parents! 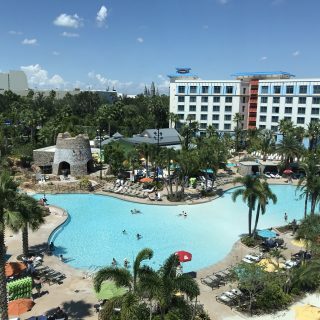 If all of these features sound good to you too, there’s good news. CozyPhones also has adult sized headbands in both active and sleep/relaxation styles. For more information on CozyPhones visit their website https://www.cozyphones.com.